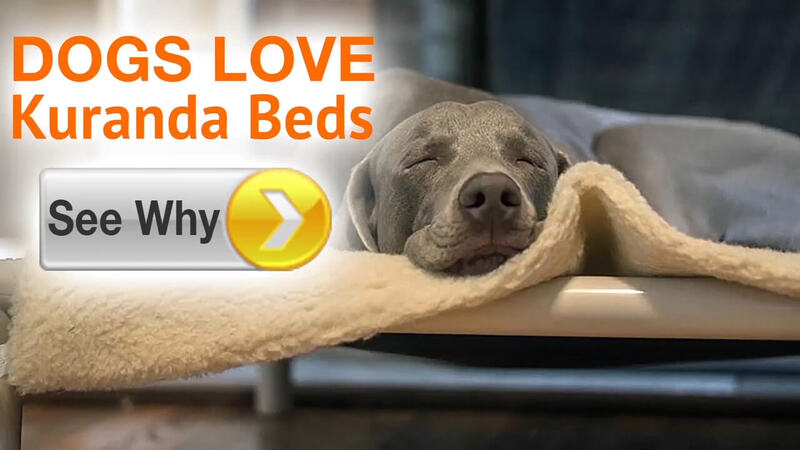 Give your dog the same comfort of your couch with the orthopedic support of a Kuranda Bed. 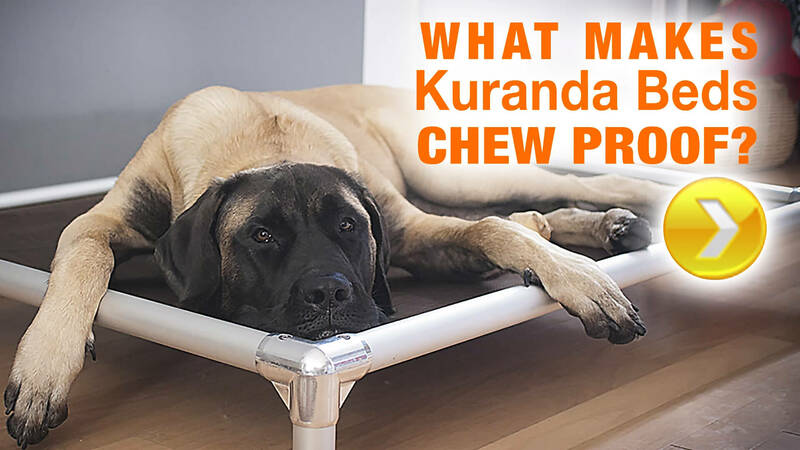 All Kuranda Dog Bed Pads and Accessories come with elastics straps to secure to the bed so they don't slide around when the dog is getting on and off the bed. Bed Pads and Accessories are not chew proof.